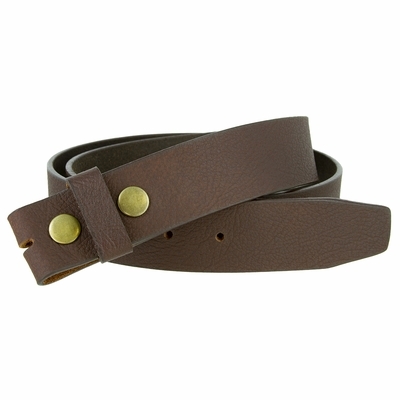 Belt is measured from where the leather folds by the buckle to the middle hole at the tip end. Take a measurement of a belt that you currently wear and measure from where the leather folds by the buckle to the hole that fits the best. That number in inches is your belt size.